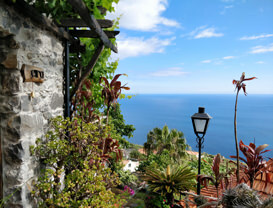 Rural cottages in Madeira Islands. A way of living in the countryside! 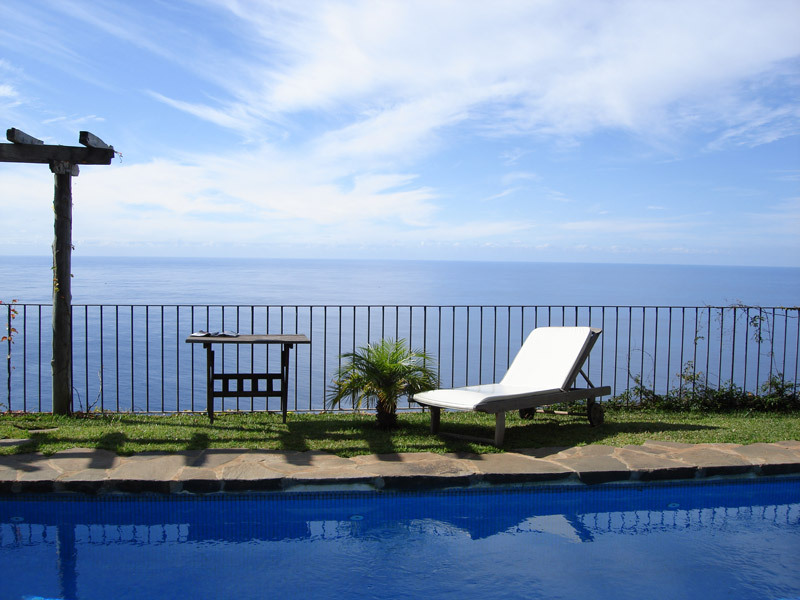 Calhau Grande is a group of 8 typical self-catering cottages in Arco da Calheta, Madeira Islands, with breath-taking panoramic views over the Atlantic Ocean. 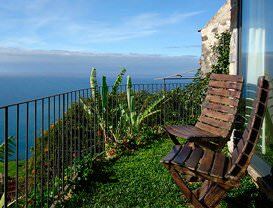 It is a simple and genuine haven for those looking for calm, rest and a real example of Madeira Island’s lifestyle. 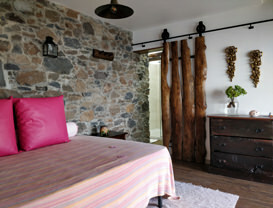 The rustic cottages, which have been carefully and eco-friendly restored, suit the natural environment. Every space of this little paradise is framed by the lovely ocean view and by the energy of the stones. It is familiar, romantic, cosy and peaceful! 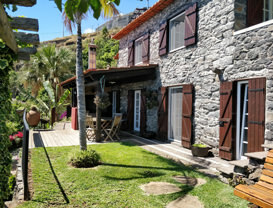 You can feel the smell of the gardens, relax in the swimming pool, enjoy wonderful sunsets, discover our agricultural land with fruit trees, vegetables and aromatic herbs. 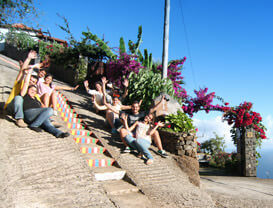 Calhau Grande is the sharing result of our rural experience in Madeira! You are warmly invited to live it with us! All built with respect for the nature. Choose the cottage that fits within your personality! A house near the sky, with an extraordinary view. You will feel like the king of the world! Surprising views and breathtakingly evenings contemplating the sunset. The most recent house of Calhau Grande. 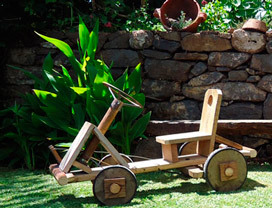 Combines new and antique with an adventurous spirit. 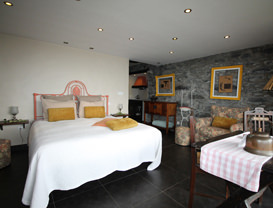 A very special, cosy and charming place with comfortable living areas. The romantic getaway. A house over the green vegetation and the warm sunsets. Embrace yourself with the nature. A pure connection with the mother nature. The contrast between the blue ocean and the green orchard. The perfect retreat to spend a good family holiday. A shelter in the middle of the nature. Calhau Grande’s heart. It was here that everything started. Come live this rural experience with us! 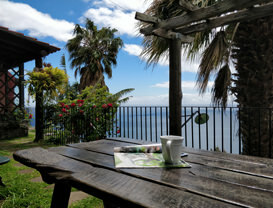 Close to the ocean and still near the verdant mountain, Calhau Grande is the perfect location to spend a great holiday time in Madeira Island. Deployed on terraces, each cottage has its own private exterior area, which take advantage of beautiful wide views and warm temperatures. 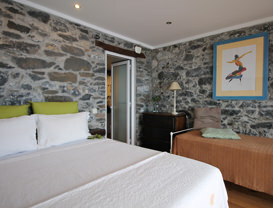 Calhau Grande is a strategic point to know Levadas, enjoy the mountain and sea activities, profiting from the simplicity and harmony of the local traditions. The hilly landscape and the ocean front will certainly provide to all guests different natural and cultural activities. 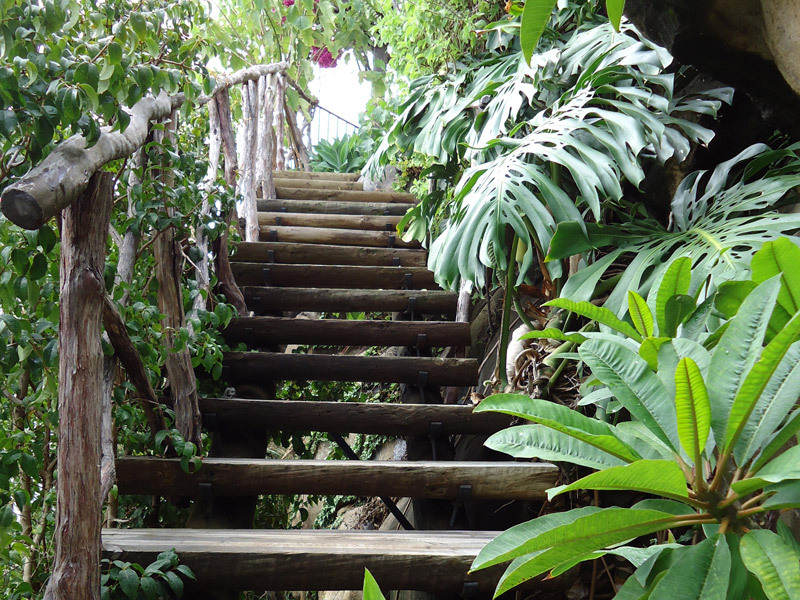 We, Family Gouveia, are always available to introduce you to our wonderful island. We will be your hosts in Calhau Grande. Eva, Eleutério, Sofia, Fábio, Catarina and Pedro. 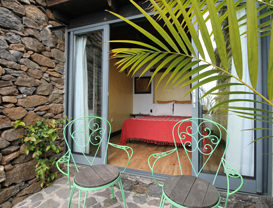 You will meet at least one of us during your stay in Calhau Grande - Madeira Islands. Get to know us and become part of our history!